CMA Announces New Bag Policy for 2018 CMA Music Festival! 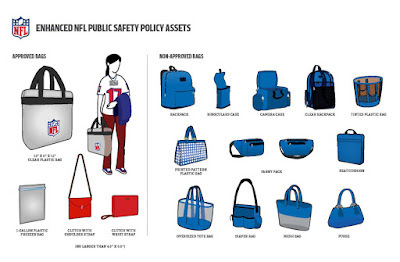 The Country Music Association announced that they will be expanding the existing NFL stadium bag policy to apply to all official 2018 CMA Music Festival locations as a part of new safety measures. The CMA announced this change in their CMA Country Connection email newsletter and also posted the information on the CMA Fest FAQ page available here. The announcement reads, "The safety of our fans, artists and staff is our top priority. 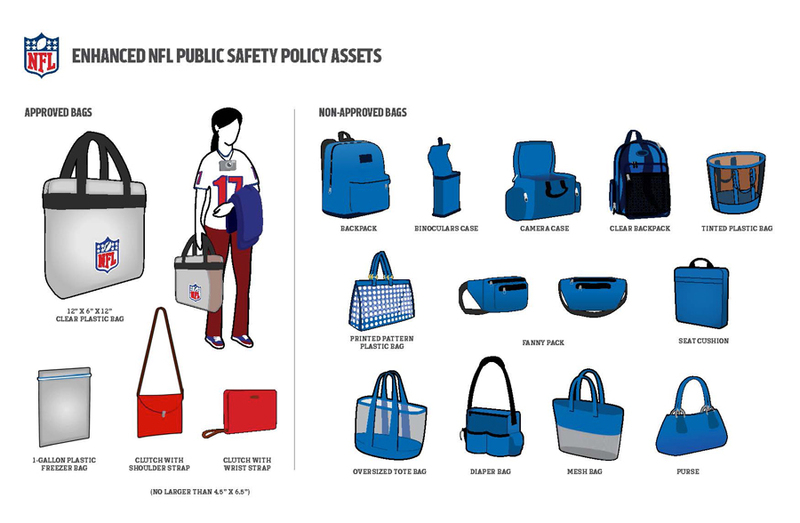 In 2018, new important safety measures are being implemented...CMA Fest will now follow Nissan Stadium’s clear bag policy at all official festival locations." They also announced that all Four-Day Stadium Pass holders will receive a free drawstring, cinch type, clear, plastic bag. The free bag (one per pass holder) may be picked up on the 2nd floor of the Music City Center beginning Wednesday, June 6 at 9:30 AM.